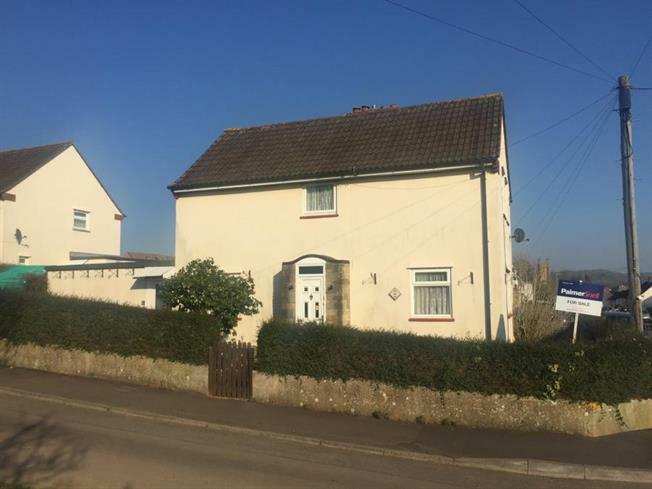 3 Bedroom Semi Detached House For Sale in Wells for Asking Price £225,500. This three bedroom semi detached family home briefly comprises; entrance hall, spacious living room with new carpet and open fire and recently fitted kitchen diner. On the first floor there are three good size bedrooms and recently fitted shower room. The property also benefits from a side utility entrance providing access to the rear garden, workshop, WC and additional storage cupboard. Front and back doors. Double glazed uPVC window facing the side. Electric heater, carpeted flooring, built-in storage cupboard. Double aspect double glazed uPVC windows facing the front and side. Electric heater and open fire, carpeted flooring. Double glazed uPVC window facing the rear overlooking the garden. Vinyl flooring. Fitted wall and base units, stainless steel one and a half bowl sink with mixer tap and drainer, integrated electric oven, integrated electric hob, over hob extractor, space for standard dishwasher, space for washing machine and fridge/freezer. UPVC double glazed doors. Double glazed uPVC window. Vinyl flooring, built-in storage cupboard. Double glazed uPVC window facing the rear. Vinyl flooring. Double bedroom; double glazed uPVC window facing the rear. Carpeted flooring, built-in storage cupboard. Heated towel rail, vinyl flooring. Low level WC, double enclosure shower, vanity unit.